Double Granddaughter of "Diablo'!! "Diablo"
Here's a SUPER nice Double Granddaughter of "Diablo'!! 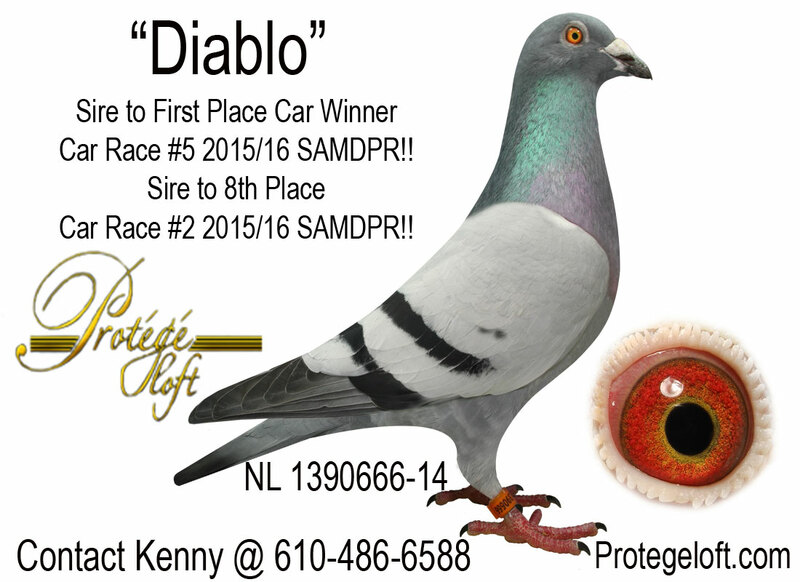 "Diablo" in his very First breeding season Sired 8th place in Car Race 2 and First place in Car Race 5 along with being co-winner in the 3 bird Challenge at the 2015/2016 SAMDPR!! 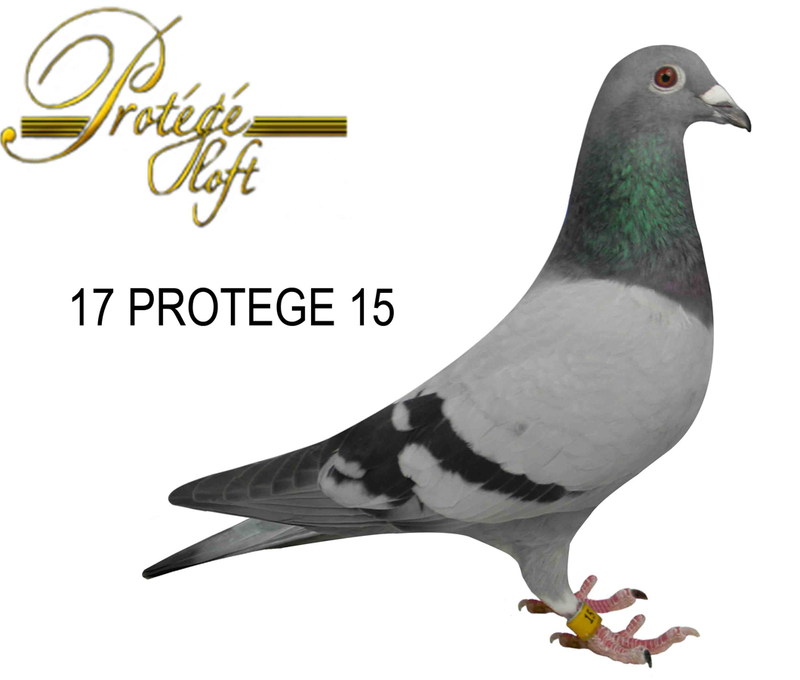 Now in his second year of breeding 2016/2017 he raised 10th and 27th in Car Race 5! AND! 63rd in the Final SAMDPR Race!!!! Now! 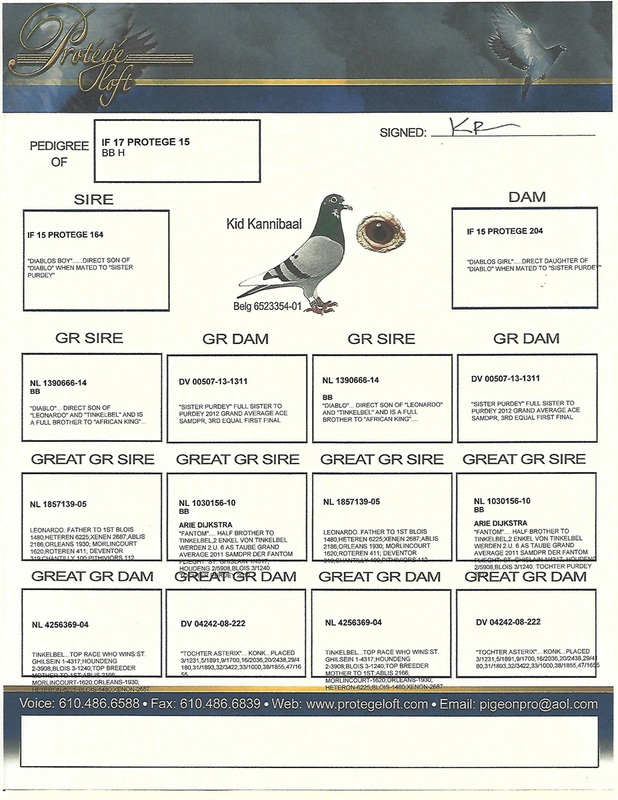 Also in the SAMDPR 2017 A Direct daughter of Diablo bred 45th place in the final for Wilfredo Rodriguez in her First year of breeding!! These results are against as they say, The best in the World with over 30 Countries competing with some sending an embarrassing 80,90,100 entries trying to simply buy the Race! You want a nice hen that's ready to breed? The Real Deal! No BIG Hype! This Family wins in Africa!!! The Double Grand Mother of Protege 15 Bred "GOLD STAR LEGEND" 24th place in Car Race 5 and 21st in the Final along with 3 other great positions in Car Race 1,2 and 3 in The SAMDPR 2017! Again This Super Hen is Super built and Super Buoyant.! She's A Must Have I Promise! 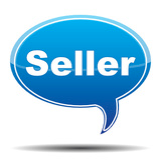 In this Auction I have offered The Very Best from The Very Best pairs. All are Cherry picked, molted and ready to breed this year. I also want to give Thanks Doug Harms of the RRV Club for taking the pictures for this auction. As you may know my sister-in-law Michelle does all my pictures but recently had shoulder surgery. Its a slow healing process but she is now recovering nicely. Thanks Again Doug I couldn't have done this Auction without you!